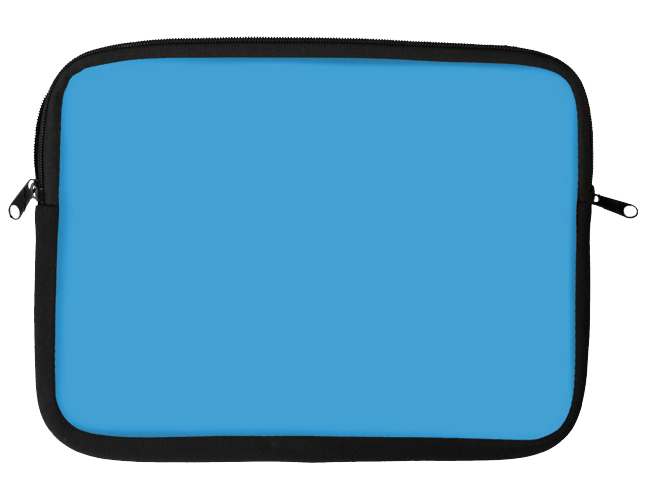 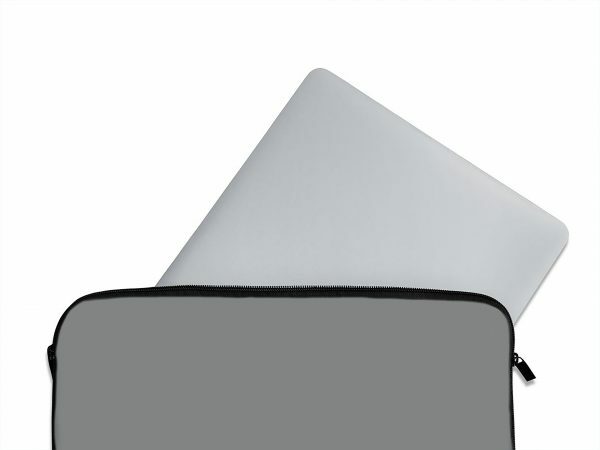 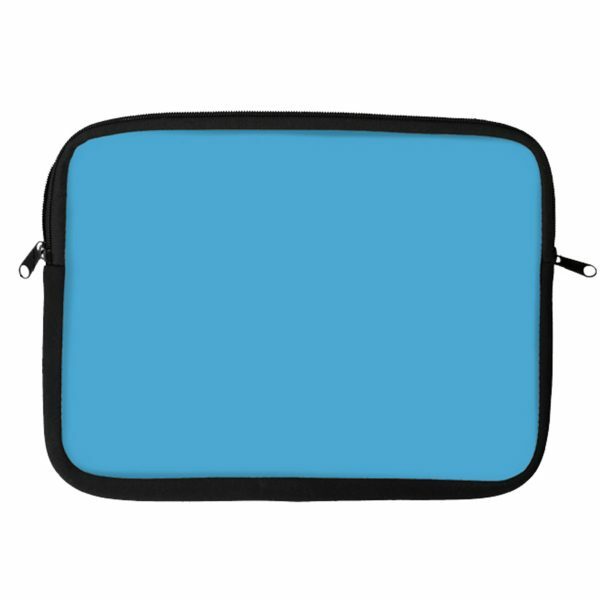 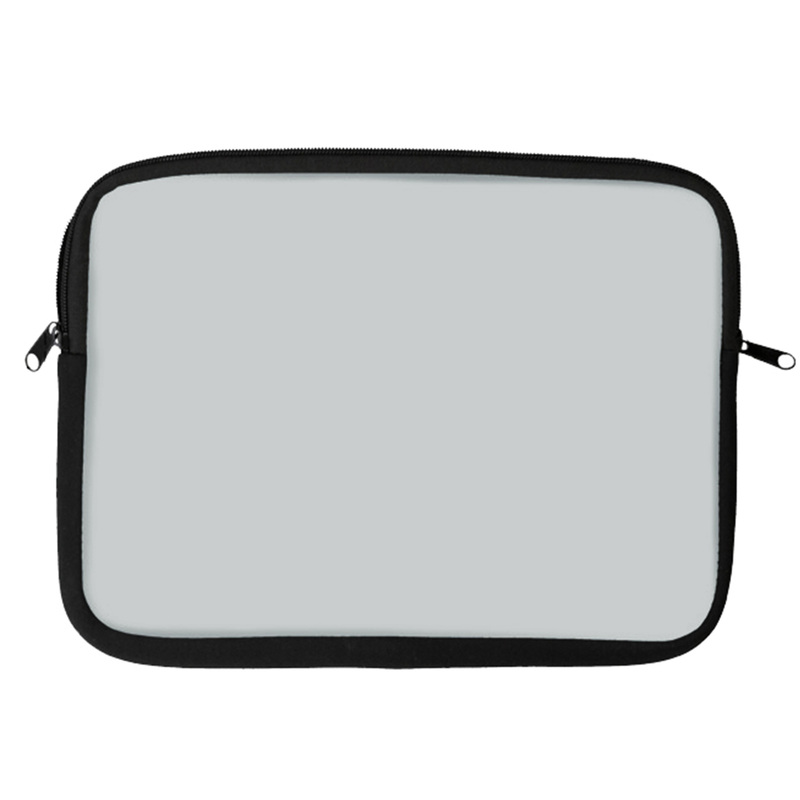 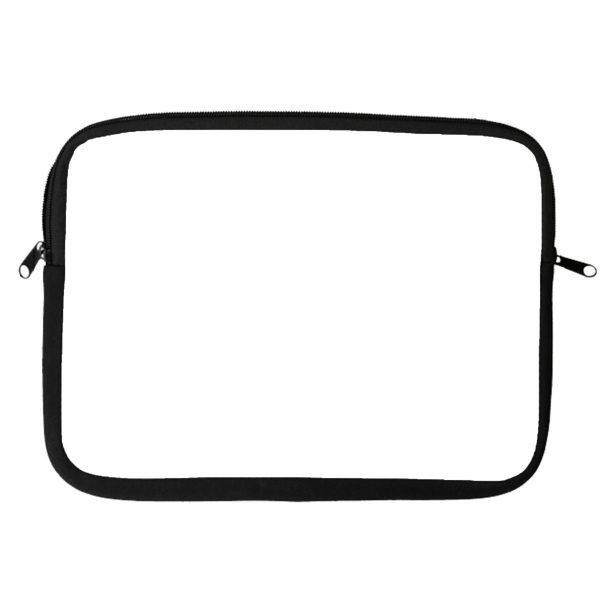 The EmbraceCase neoprene sleeve is made of high-quality soft and durable neoprene material, with a zipper designed for easy removal and insertion. 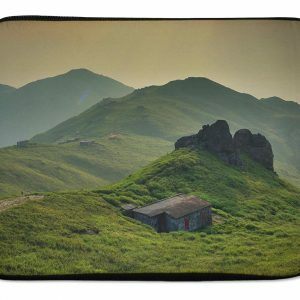 It’s perfect for most laptops. 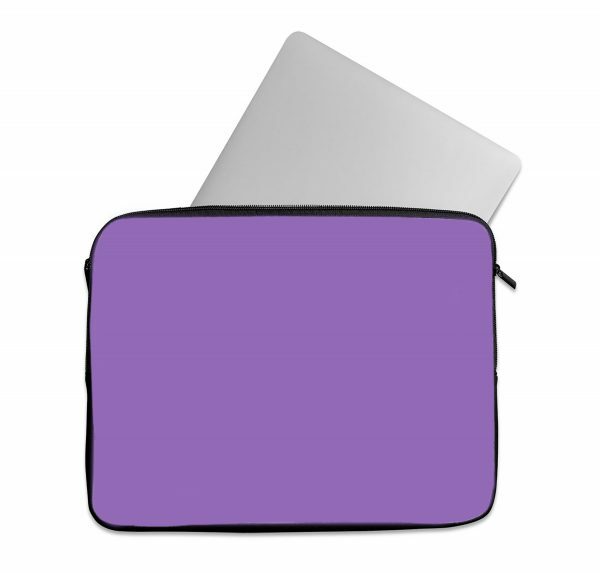 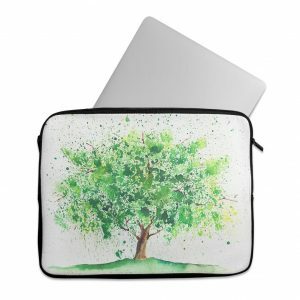 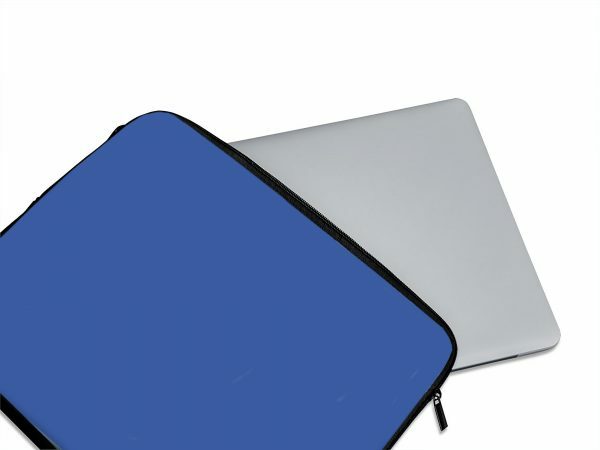 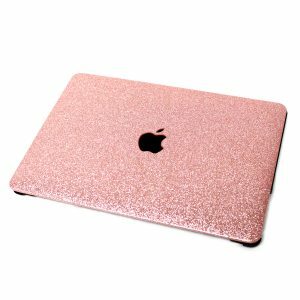 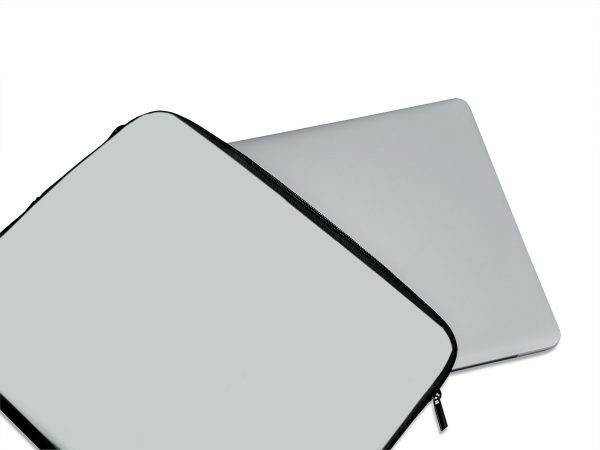 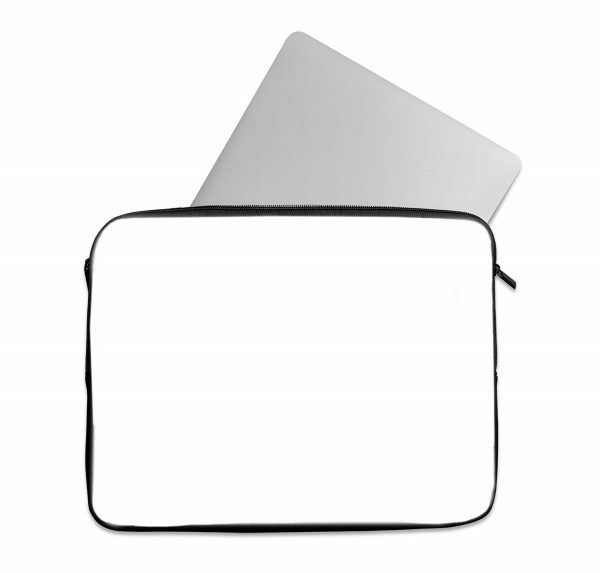 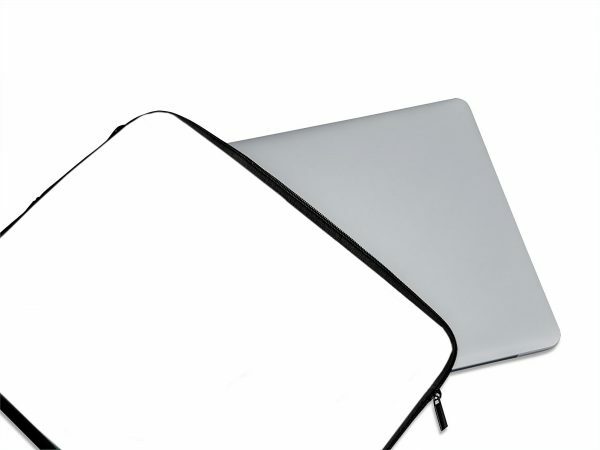 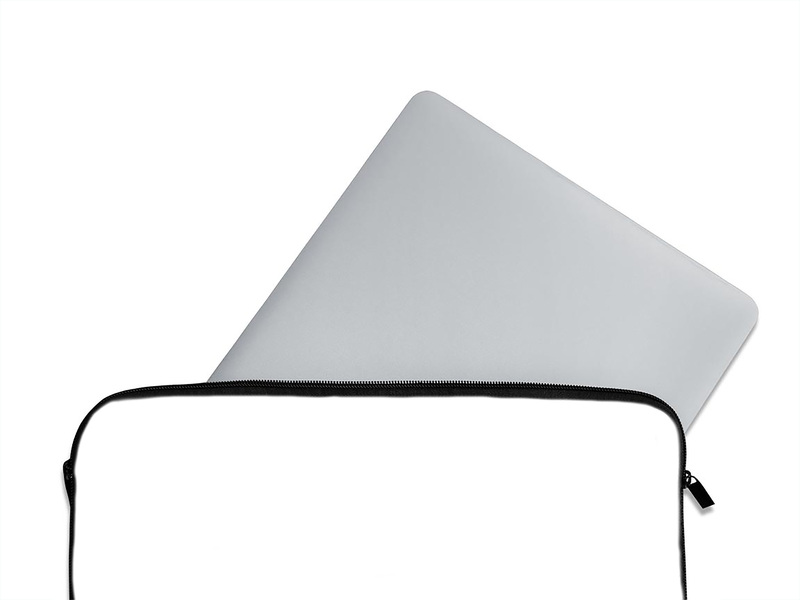 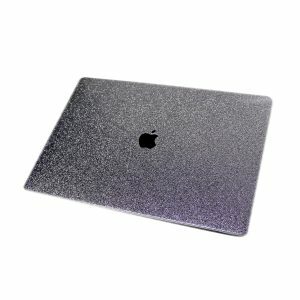 Made with soft Neoprene, our sleeves are designed to wrap around your laptop and prevent unwanted scratches, dents and bruises. The sleeves by EmbraceCase are trendy and an everyday classic companion in an attractive appearance. 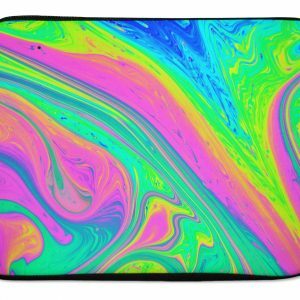 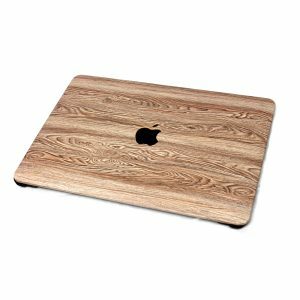 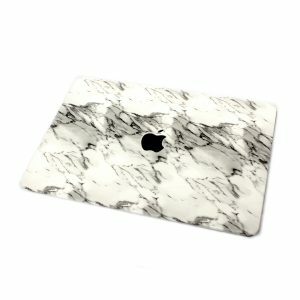 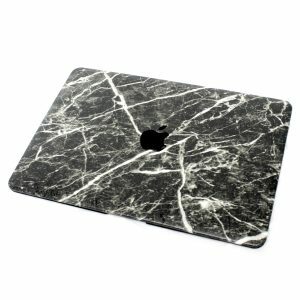 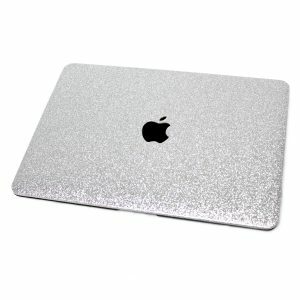 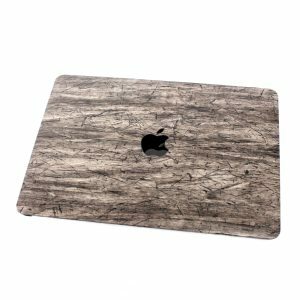 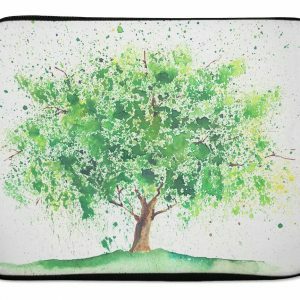 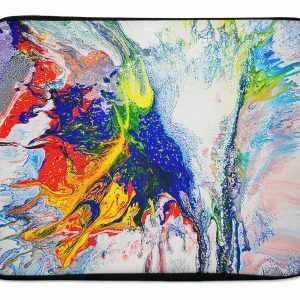 The fashionable colors and unique designs are eye catching and give your laptop a stylish personality.